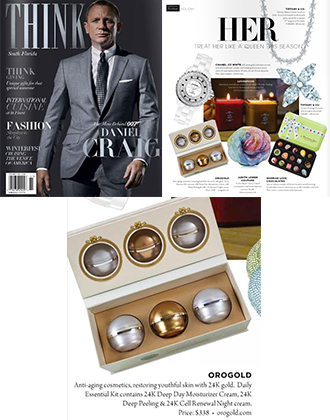 New York Smash is a unique luxury lifestyle publication that is produced by an editorial board of lifestyle experts. The magazine is distributed eight times a year throughout New York and the Hamptons, and their website is just as popular, attracting a quarter of a million readers each month. Creating content inspired by health, fashion, beauty, business, self-improvement, fitness and much more, New York Smash is able to put together relevant and engaging stories that appeal to readers all over the world. When it comes to beauty, New York Smash highlights the latest in the industry, along with product reviews and useful tips. One of their latest articles, titled “3 Skin Care Products We MUST Have for Winter” is a compilation of three of the editor’s favorite products to keep skin hydrated, glowing and gorgeous throughout the winter months. 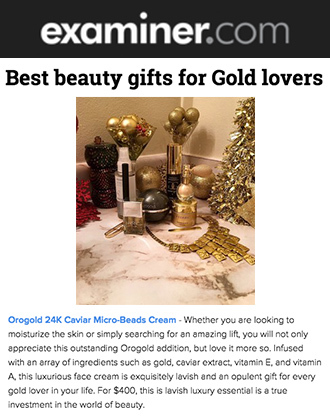 OROGOLD is delighted to see that one of the three products featured is our very own 24K Anti-Aging Eye Serum, showcased alongside a product photo, the retail price and a link to the OROGOLD website. The editor begins by explaining just how delicate the skin around the eyes is, making it much more prone to wrinkles, dryness, puffiness and fine lines. The editor advises that “applying an eye serum in combination with eye cream is a great way to lock in moisture and prevent damage”, with the extra layer acting as a shield against the harsh winter weather. The editor then talks about some of the ingredients contained in the 24K Anti-Aging Eye Serum, explaining that while it can be worn on its own, it is best to wear it under eye cream for maximum benefits. 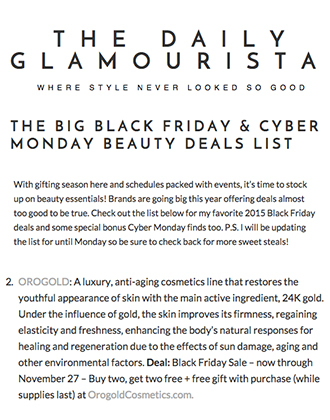 OROGOLD would like to thank New York Smash for featuring the 24K Anti-Aging Eye Serum, and for highlighting how it is such a fantastic product for keeping the skin around the eyes protected. 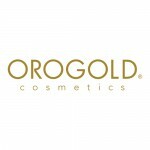 If you would like to know more about the product and our range of eye creams and serums, feel free to visit your nearest OROGOLD store for detailed information along with product demonstrations.